If it wasn’t for Borderlands: Game Of The Year Edition – available now on PS4 and Xbox One for £24.99 – we would be looking at the quietest week for new releases in a long time. 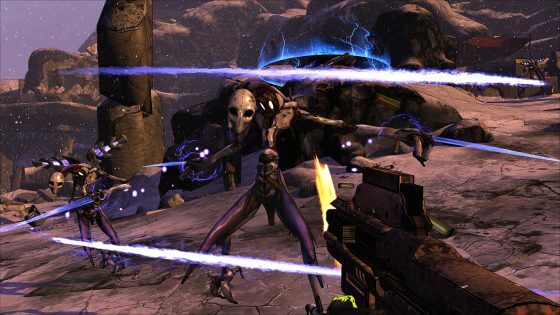 Borderlands: Game Of The Year Edition (which year, exactly?) was announced just a week ago, and features more than a few improvements. As well as the obligatory resolution jump to 4K it also includes all four DLC add-ons, new weapons, four-player split-screen, Borderland 2’s mini-map facility, and “new heads”. 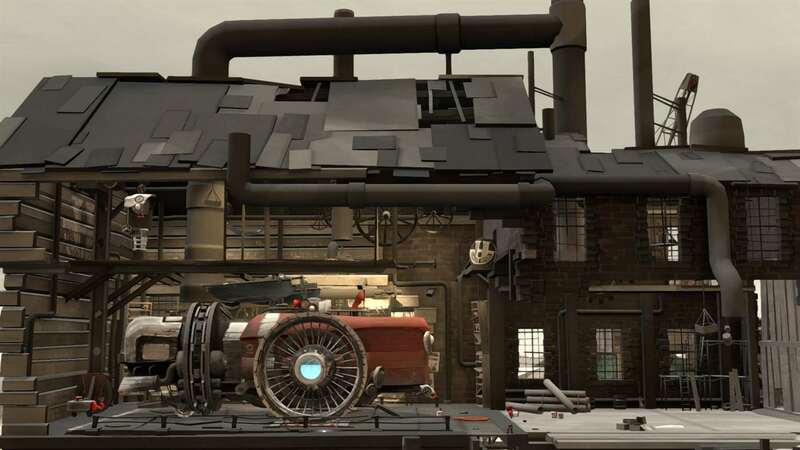 While this may sound like a tempting package, it’s worth bearing in mind the game’s age – it’s fast approaching ten years old. Perhaps Borderlands 10th Anniversary Edition would have been a better title. This wasn’t the entry that put Borderlands on the map, either – it was the far superior sequel that fixed the faults of this original, eventually leading it to become the fan favourite. The rest of this week’s releases are mostly belated conversions. 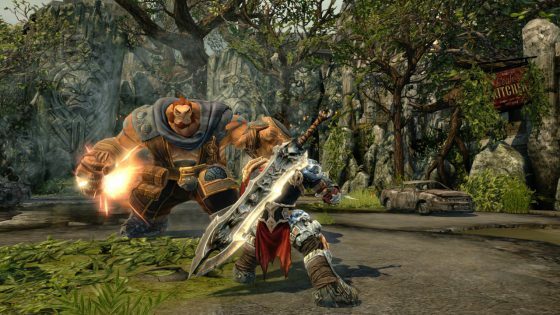 Darksiders: Warmastered Edition makes the jump to Switch and apparently holds up rather well. 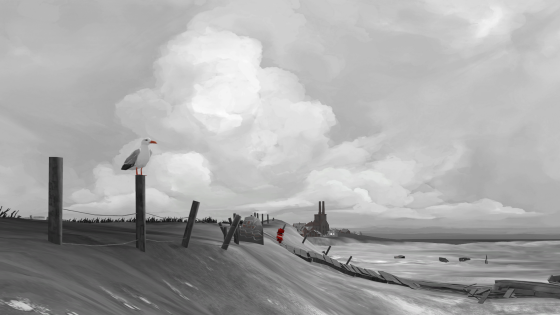 FAR: Lone Sails – a slow-paced, almost meditative, post-apocalyptic adventure – ventures forth from PC to consoles, meanwhile. We reviewed it yesterday, where it garnered a well-deserved 8/10. There’s nothing else quite like it. 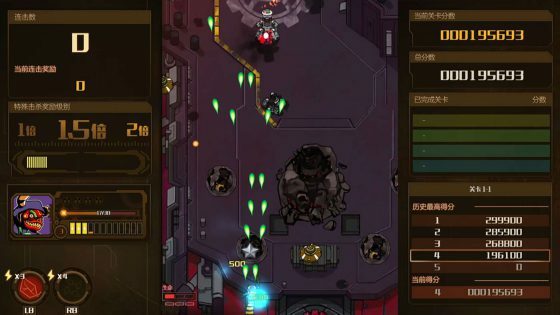 Vertically scrolling shoot’em up AngerForce: Reloaded also made its debut on PC some time ago. It’s one of the best examples of the genre around, packed full of homages, and so critics were rather smitten by this console iteration. 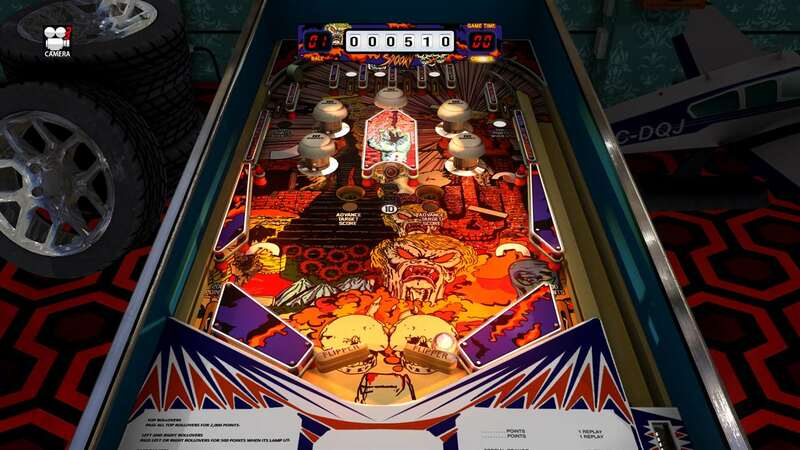 There’s also the free-to-start Zaccaria Pinball on Xbox One, which includes one table (Space Shuttle) for free. An additional 27 retro tables can currently be purchased from £1.69. Unless mistaken, it’s a glorified mobile conversion. We gave it a quick blast earlier and while the physics seem decent enough, the general presentation is lacking. If you’re into offbeat titles, Sword & Fairy 6 on PS4 might be up your alley. It’s a long running Chinese RPG series known for having a decent story and a surprisingly deep battle system. 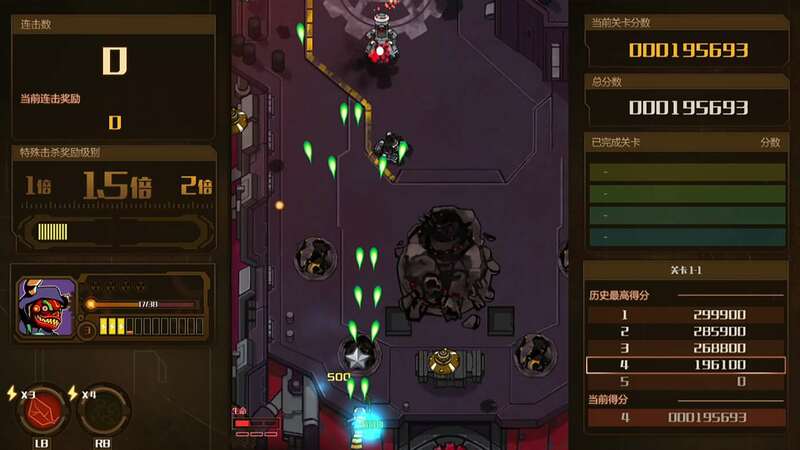 Chinese role-players are rarely translated into English, so it’s pleasing to see it on PSN. 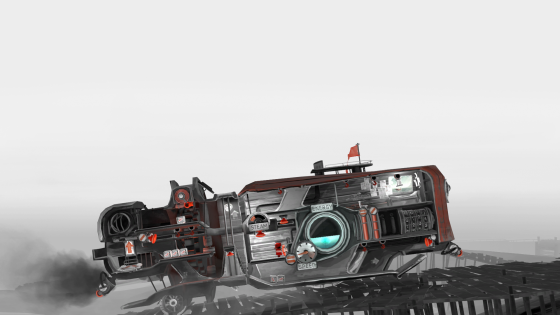 Finally, there’s Bow to Blood: Last Captain Standing, an airship shooter based around a winner-takes-all reality show. Reviews aren’t live yet, but it looks intriguing enough to warrant closer investigation.